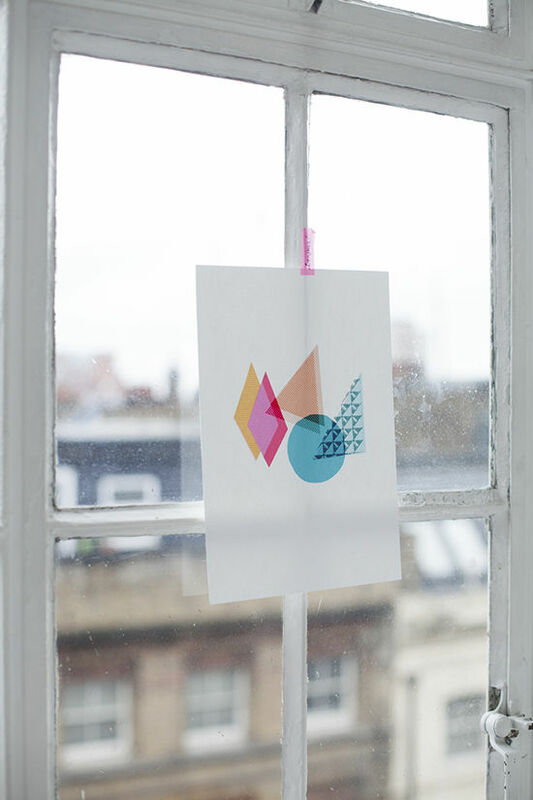 D E S I G N L O V E F E S T » LONDON BLOGSHOP! 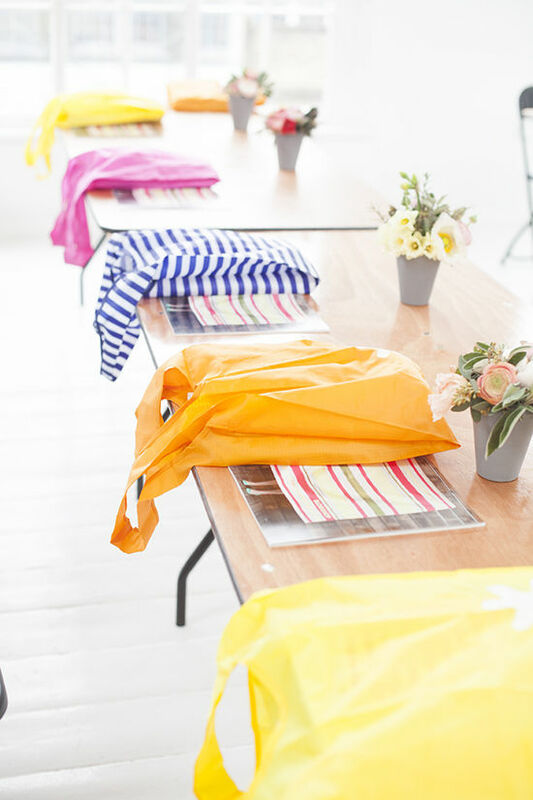 we were so impressed with our london blogshop last time that we had to make a round 2 happen. we stopped by shoreditch for a few days before we went on our vacation in france. here’s a look into the class! that flower shop supplied our decor this time around, and went with a structural and natural installation to supplement our florals. the white studio space was perfect for it all. our friends at splendid sent along some colorful bags to put all of our goodies into. geometric notebooks and custom gold-foiled blogshop pencils by abigail warner prove that form and function do go hand in hand. 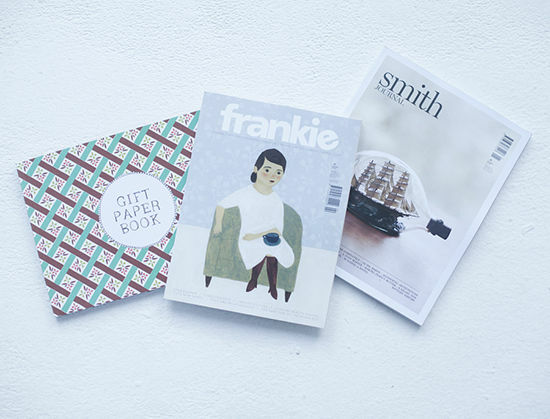 a great uk shop, papermash carries these london journals and classic spools of twine. bright blooms by that flower shop hung out on all the tables. 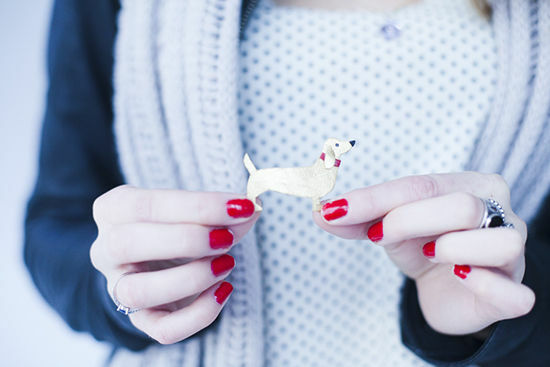 pauline of benu handmakes these quirky leather brooches, and we put one in each bag. gotta love the simple triangles and this sausage dog. this great and one circle print is by mrs. eliot books. we thought these handmade felt garlands by little nest box would add color to our students’ homes and offices. 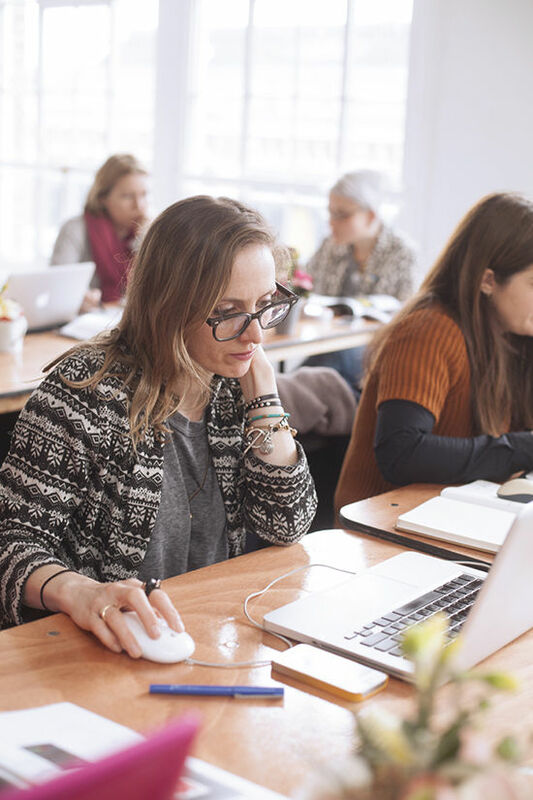 we love that they put them to use while still in class. 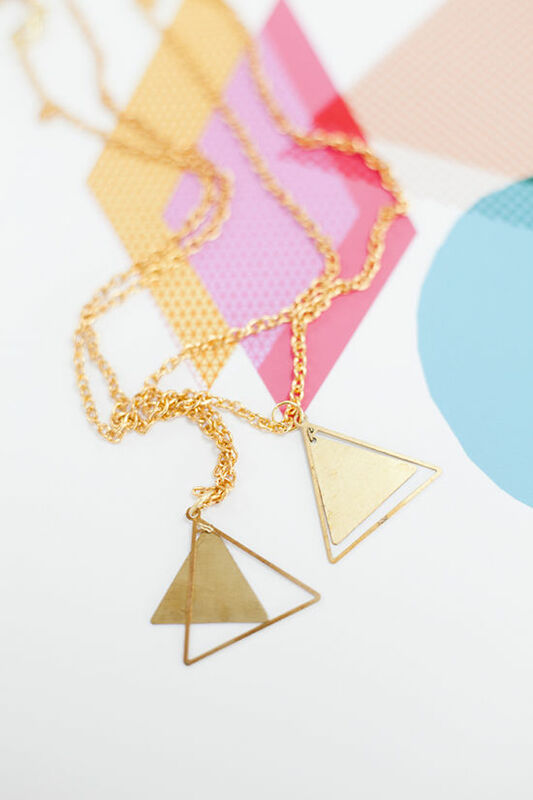 double triangle necklaces by oh my clumsy heart were a hit. we shot and shared and learned all weekend long. the students really got to know each other and made friends. 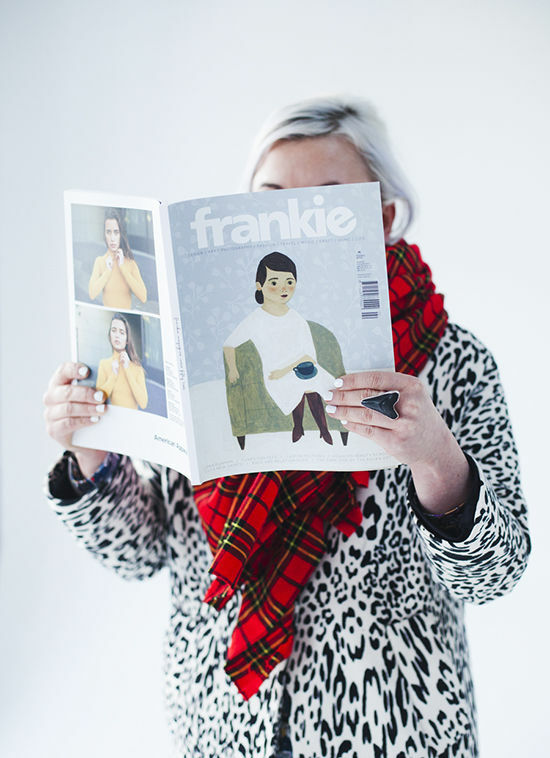 we’re so excited to continue working with frankie. they generously provided us with copies of their magazine along with a smith journal and gift paper book for each student. you can imagine my delight when i saw this thing, full to the brim with party decor for one lucky student who won the prize pack from paper mash. ++ they are offering a discount to DLF readers. just use the code blogshop at checkout to save 20% through april 5th. if you can’t tell we had loads of fun in lundy town this time. 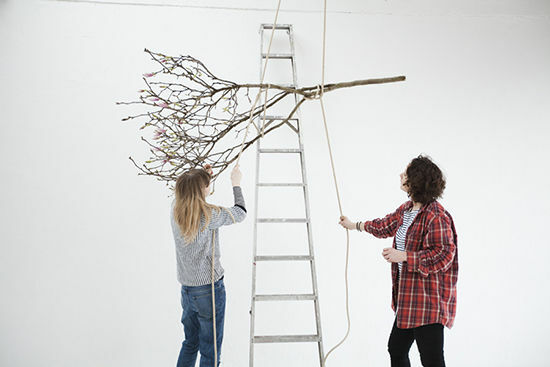 see things from our students’ perspective here by checking out our london blogshop insta feed. 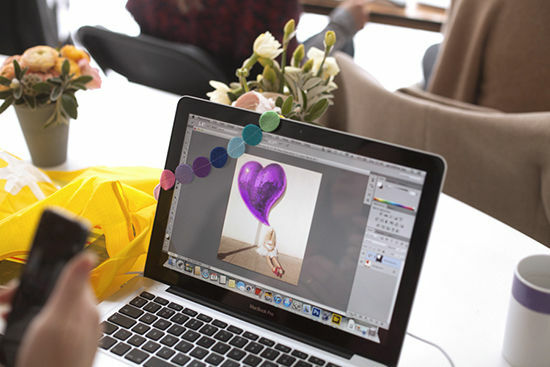 we hope you join us in our future blogshops! check out past class photos here. Lovely! When are you coming do Amsterdam? 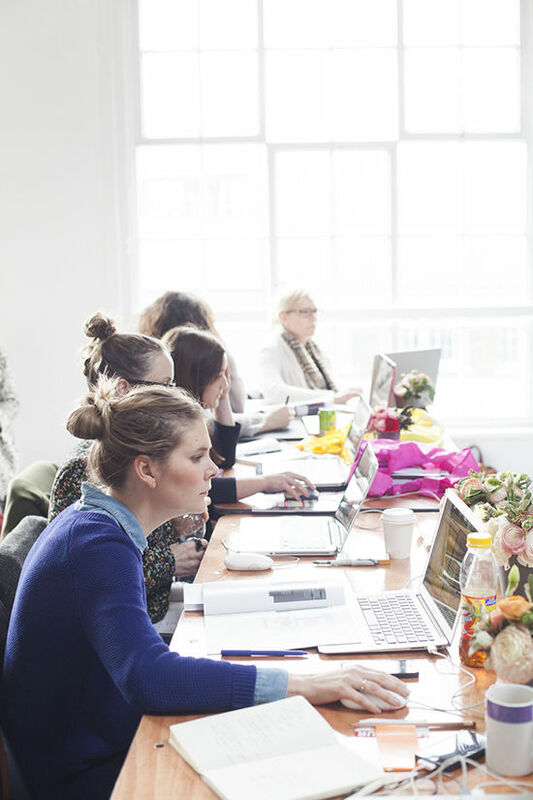 Would love to help organise and even more to attend one of your workshops. 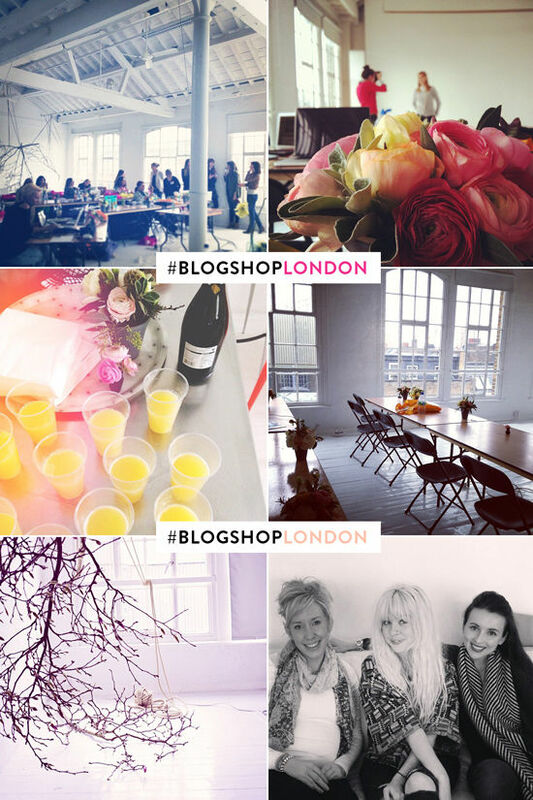 Blogshop and London, what a wish list-worthy combination. 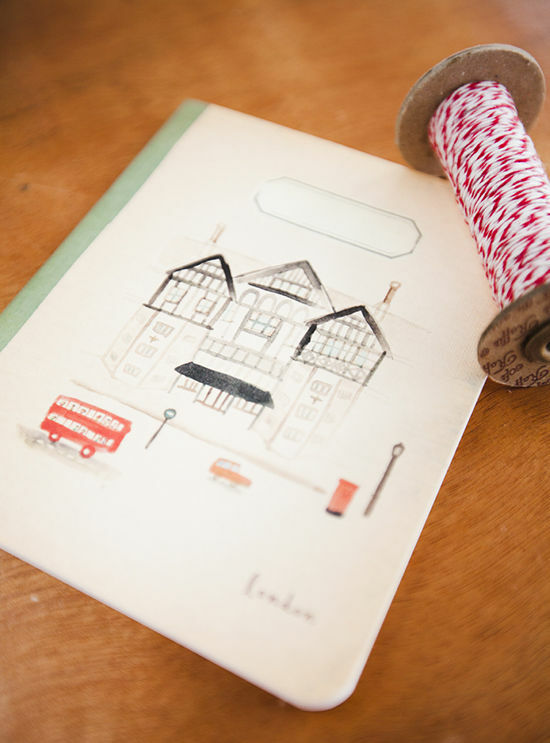 I love that London Papermash notebook in particular. Heading over to check out more of there stuff immediately! I love seeing these Blogshop recaps Bri! Hopefully one day I’ll make it to one but in the meantime, keep the cute photos coming. How darling is that notebook?! That mini felt garland is SO cute! I’m kind of obsessed with garland! 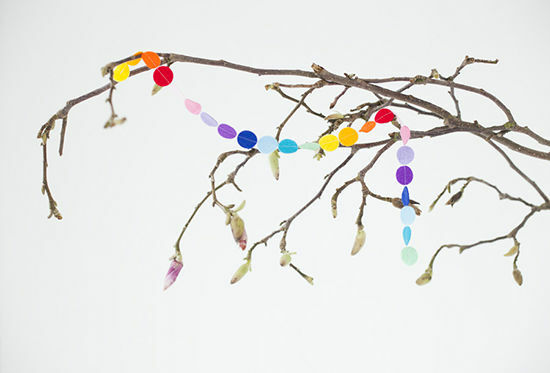 This would also be a great Christmas tree garland project! All of the triangles! AHHH! Loves it so much! Looks like y’all had another great Blogshop! Looks like fun! 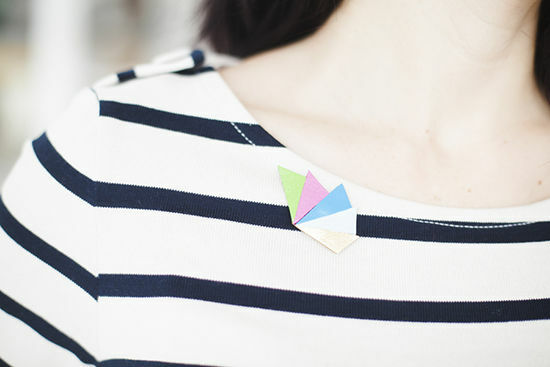 Thanks for the pics of my brooches! Awwww! There I am with orange hair! 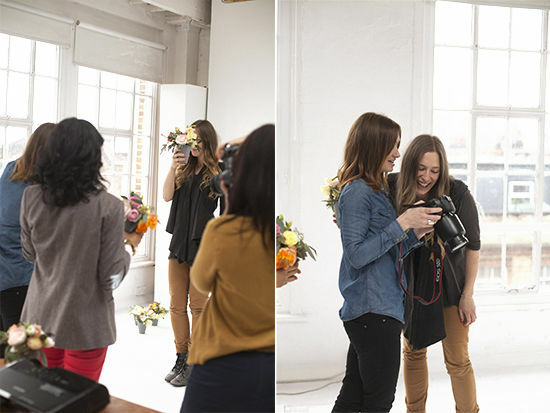 I loved our class….so much I decided to do the video in SAN FRAN! YEEEEHAW! Everything here looks so incredibly lovely! The colors, florals and styling are so inspiring! Ahh one day I will go to blogshop, so you can teach me everything. By the way Bri, I finally started a blog thanks to you, but of course it will need lots of love, so you need to have another 1 in LA soon, or if you’re looking for an intern? 🙂 That would be awesome. These look so much fun. Although I know PS they look so much fun I would still want to take one lol. Such a great space – looks amazing! I love this! looks like loads of fun 🙂 You guys should make it out to Montreal sometime, I love to attend one of these blogshops! Looks amazing, which I could have gone. Next time! 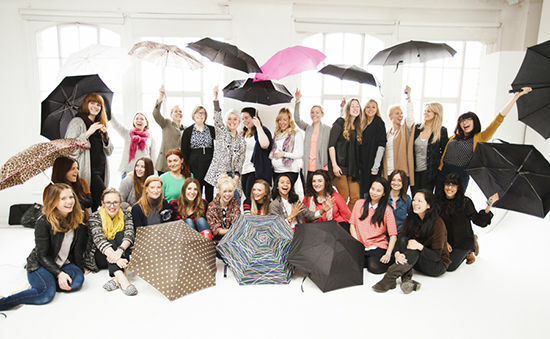 OOhhweee this looks so great, v jealous of all those lovely bloggy ladies who managed to attend! 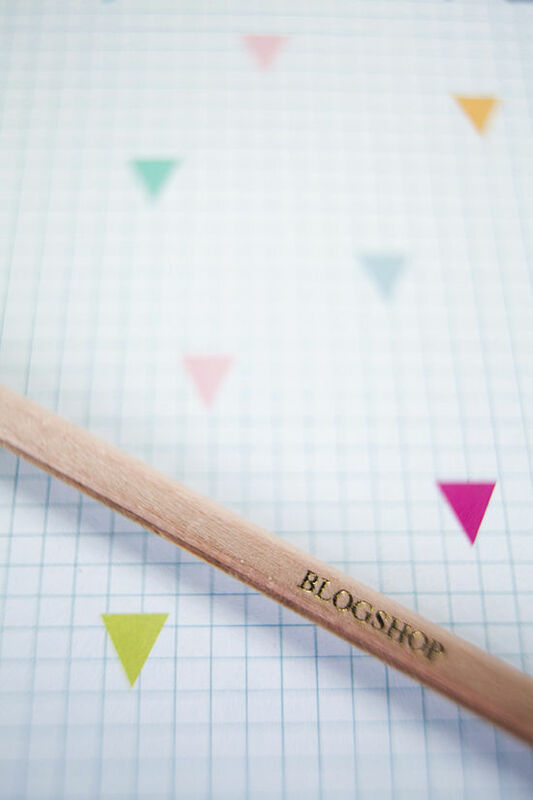 Hello, have you thought about conducting a blogshop down in Charleston, SC? I’m sure it would be a hit!! of any forums that cover the same topics discussed here? I’d really love to be a part of community where I can get feedback from other experienced individuals that share the same interest. If you have any recommendations, please let me know. Thanks!